Cisco call recording system setup procedures required for call recording software on Cisco Unified connect platform and phones. The avaya call recording system utilizes Built-in-Bridge. Call monitoring and cisco call recording system available in 3rd generation of Cisco phones. 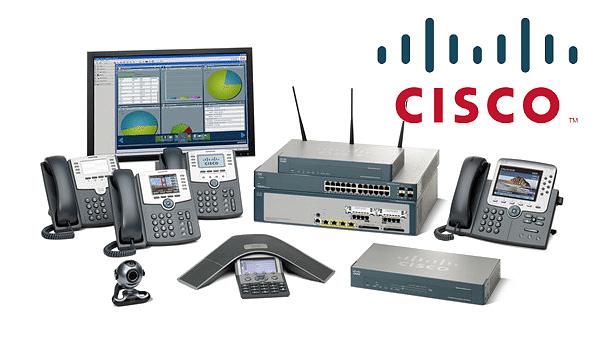 Cisco call recording system and cisco, logger, call logging and monitoring solution UCM connects SIP trunk connections to recording server and notifies the latter call start. Cisco IP phone relays RTP media to the recorder. Cisco Unified Contact Manager connects SIP trunk to recording server and notifies the latter call start. 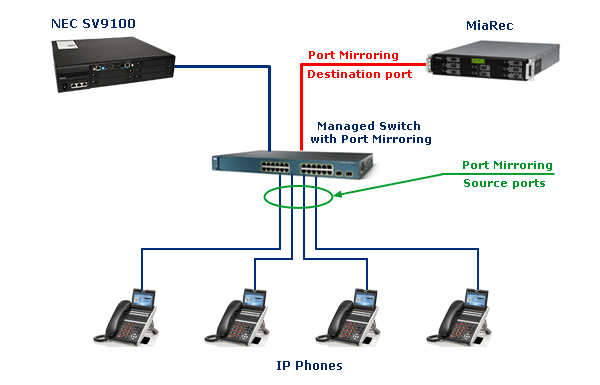 Cisco IP phone relays RTP media to the recorder. Phone can have located in remote location same like nec call logger.Other recording systems are nec call recording system and avaya call recording system. Avaya call recording logging uae, a dedicated Avaya have teamed to help company of all sizes implement. Avaya call recording, call centre reporting and workforce company software solutions. It affordably captures, evaluate, analyse and improve media connection in Avaya environments. This system cooperation with Avaya has integrated its Call Recording and Quality Monitoring with Avaya Aura, Avaya Aura Connection Manager, Avaya Aura Application Enablement Services, Avaya Proactive Contact predictive dialling system. Avaya IP Office, and its Contact Centre Reporting Software. Avaya call recording software is the most progressive, groundbreaking Avaya call recording software compliant-tested call audio and screen recording solution available today. It is implement and effective in virtually any environment. This will record from a wide range of network setup, VoIP telephony environments, and across any number of locations. Avaya compliant call recording solution can cost-effectively. This will have customized, scaled and adapted to meet the evolving demands of company of all kinds – from small and medium-sized contact centres to global enterprises employing any combination of in-house and remote employee. The nec call recording system and call monitoring solutions support your current, and future, telecom environment. Nec call logger is to work with enterprise NEC PBX models. 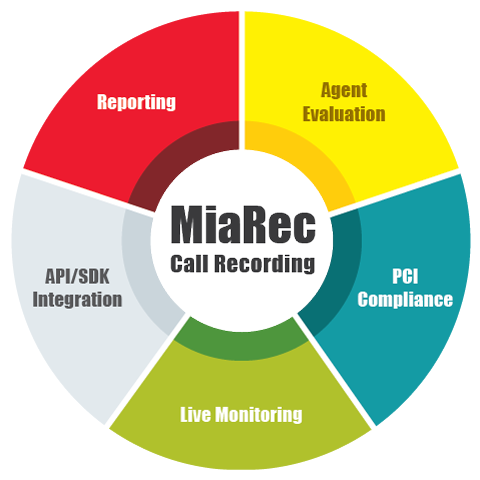 All call details record with the call audio, which is important you need to find, report on, and analyse your call. Search through your records by agent, group, extension, date, time, duration, comment, flag or other change fields. Nec call logger will sudden return all calls that fit within your search criteria. This allows you to live-monitor calls over your private network it record. Call logger offer as a complete call recording solution. That combines the hardware and call recording software required to monitor VoIP, digital or analog phone. A single logging appliance record video, digital, analog and VoIP calls. Acepaq distributor of major call recording devices cisco, avaya, nec call recording system, call monitoring, call logging, call logger and call monitoring solution products to Dubai – Abu Dhabi – Muscat – Riyadh – Dammam – Doha – Qatar – Oman -Kuwait – Manama – Bahrain – Saudi Arabia –uae – Africa.